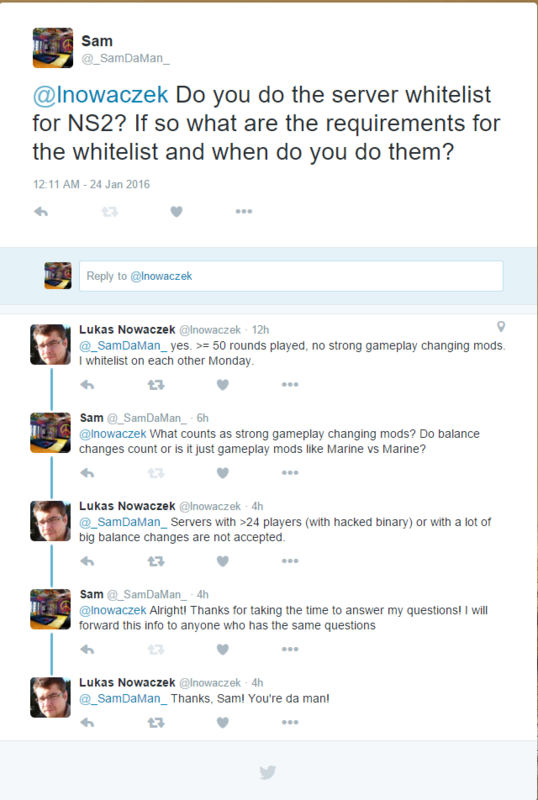 No hacked binary >24 player servers, yet woozas server keeps getting whitelisted. is this a new policy then? Could we perhaps get the process sped up for servers that have gone down/changed hosts/hands? it's kind of annoying that we here in Australia change hands every few months and have to wait so long for the stats to come back.